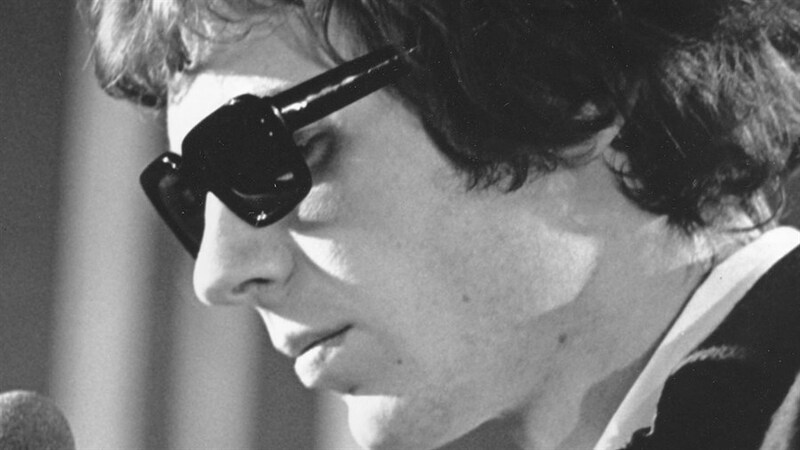 A perfect introduction for newcomers and a sublime tribute for fans, join us for a special commemorative screening to honour the life and work of Scott Walker. 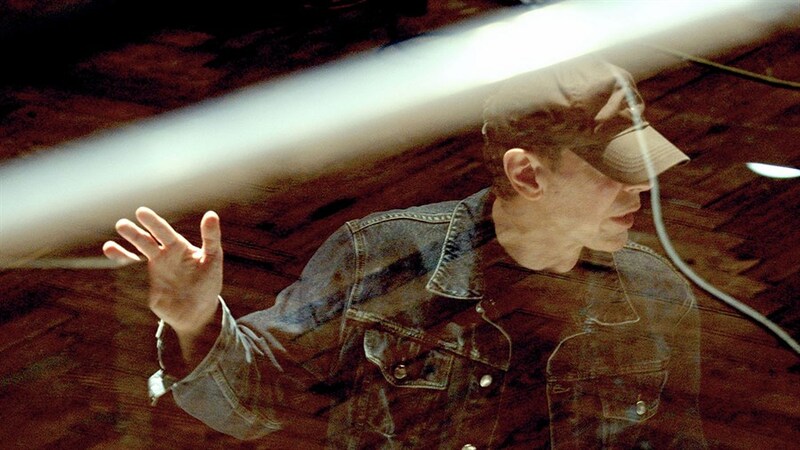 A rare glimpse behind the curtain at an enigmatic and reclusive musical genius, Scott Walker: 30 Century Man tracks the artist’s evolution from his early days with pop trio The Walker Brothers, his solo foray into baroque pop that resulted in some of the most critically beloved albums ever, and his increasingly experimental later career. Featuring interviews with David Bowie, Brian Eno, Jarvis Cocker, Radiohead, and Scott Walker himself who had never allowed cameras in the studio before offering up exclusive access for this documentary.